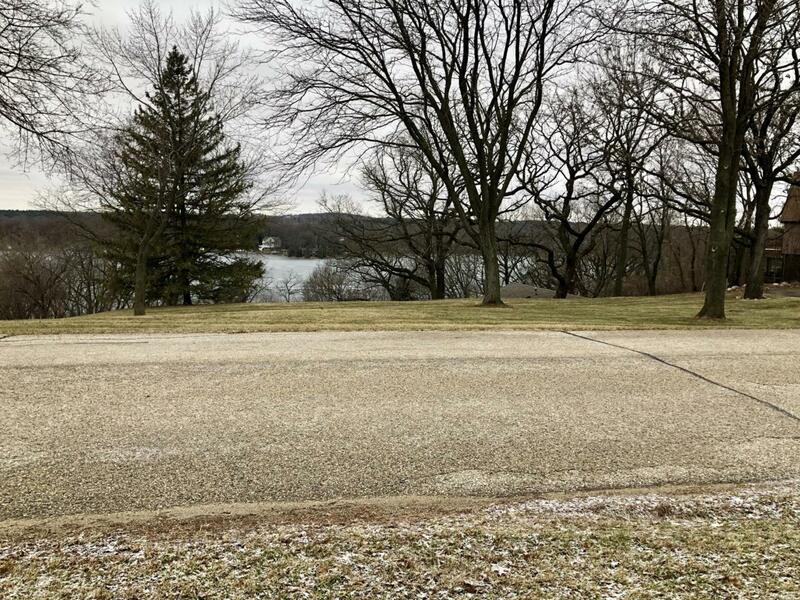 Beautiful 7.78 Acre lot with Whitewater lake views and shared lake access. Property comes with a 1/25 interest in Lot 1 Thorn Heights. Seller will consider dividing. 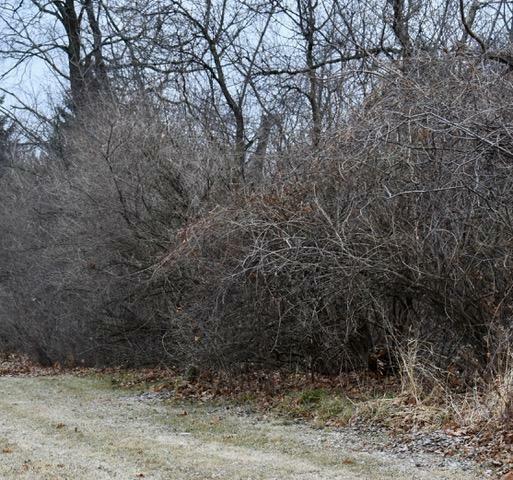 Whether you want to build you dream home or develop a few homes this is the lot for you! Close to Kettle Moraine, biking trail and the Ice Age Trail. Listing provided courtesy of Melges Real Estate, Llc.